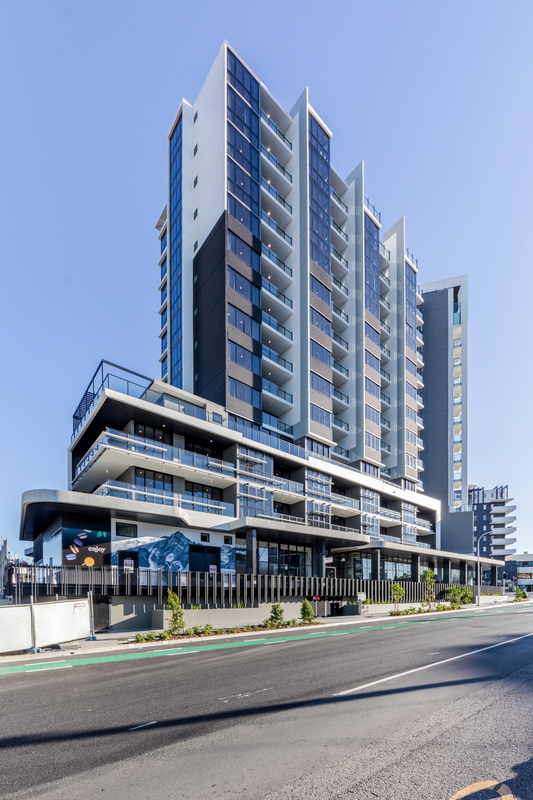 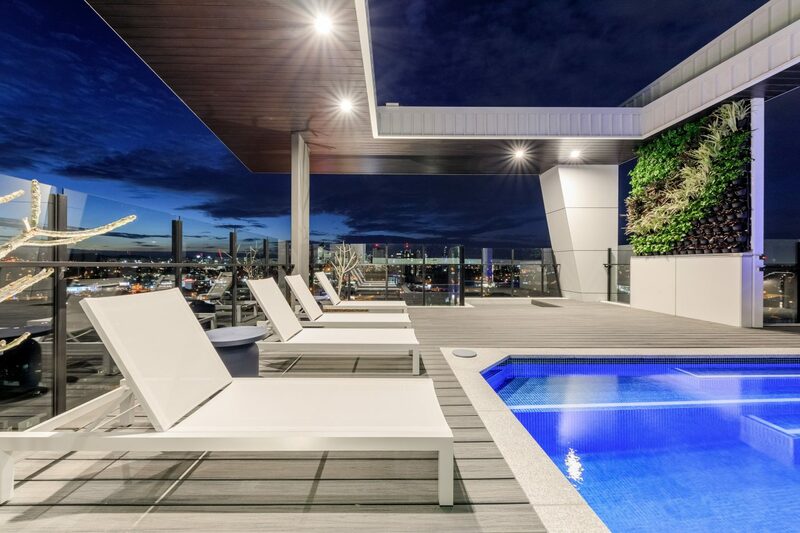 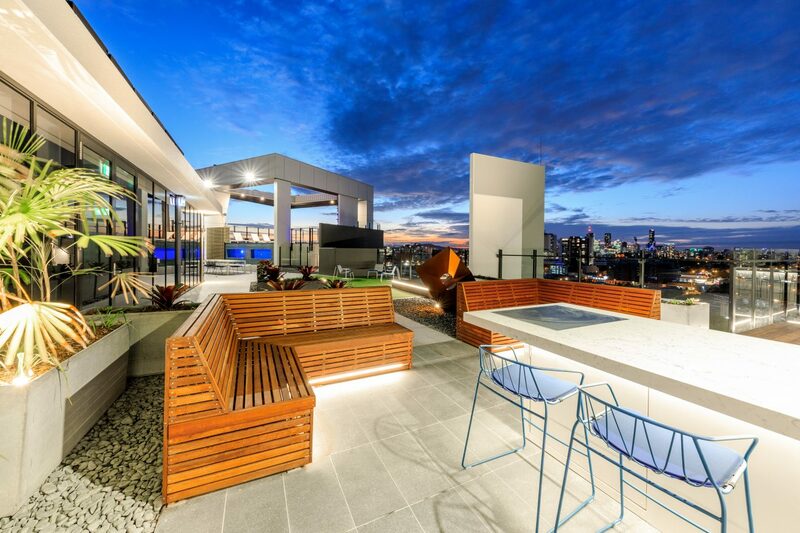 One South City is the first stage in Brisbane’s most innovative residential development, South City Square. 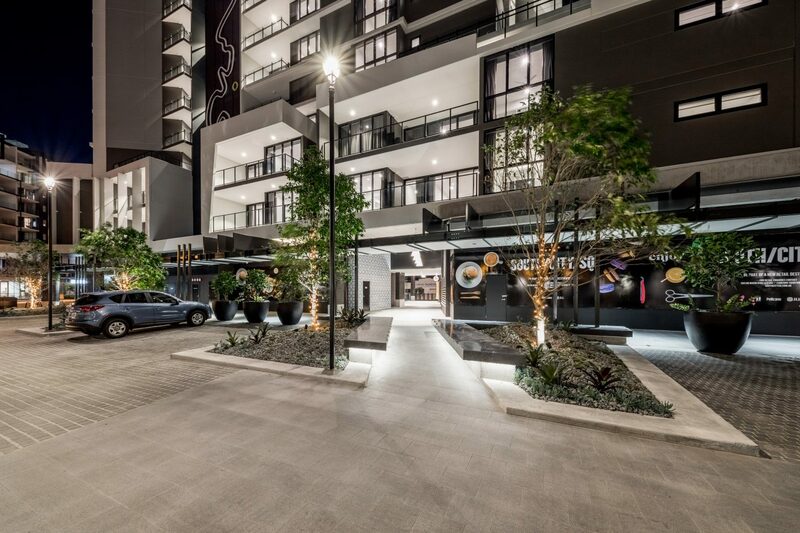 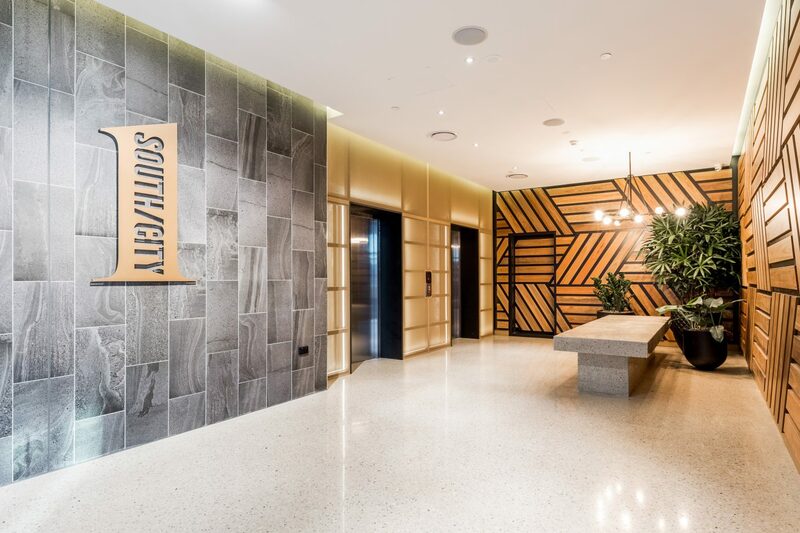 This mixed-use urban hub that will define Woolloongabba as a residential centre, a shopping destination and place for meeting, socialising and entertainment. 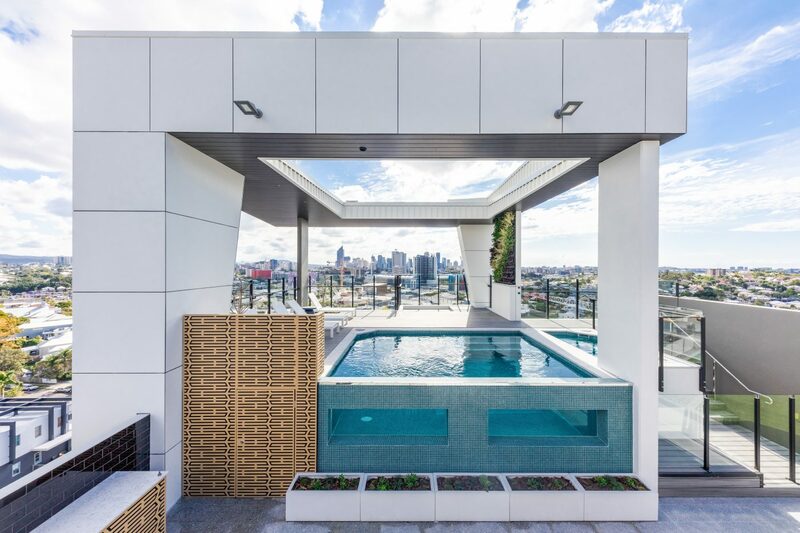 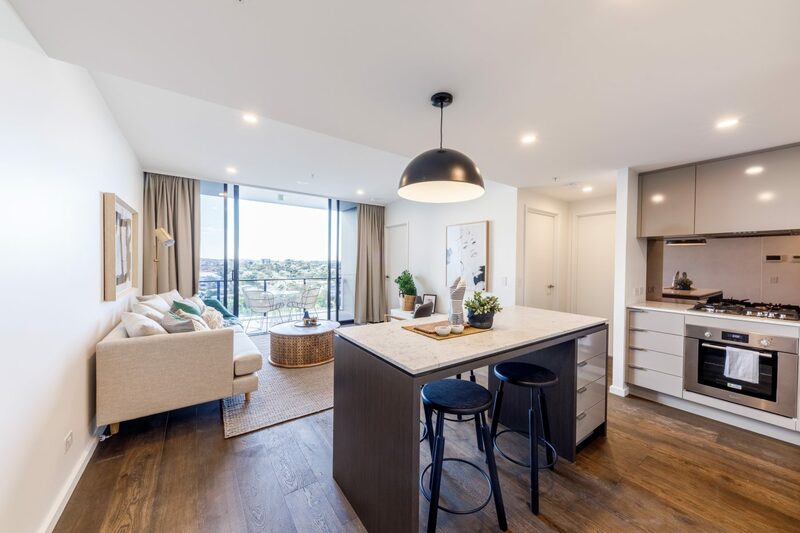 Only 2km from the Brisbane CBD it will offer a luxury range of 118 one, two and three bedroom apartments within 7 towers including rooftop gardens, pool areas, wellness centre and more. 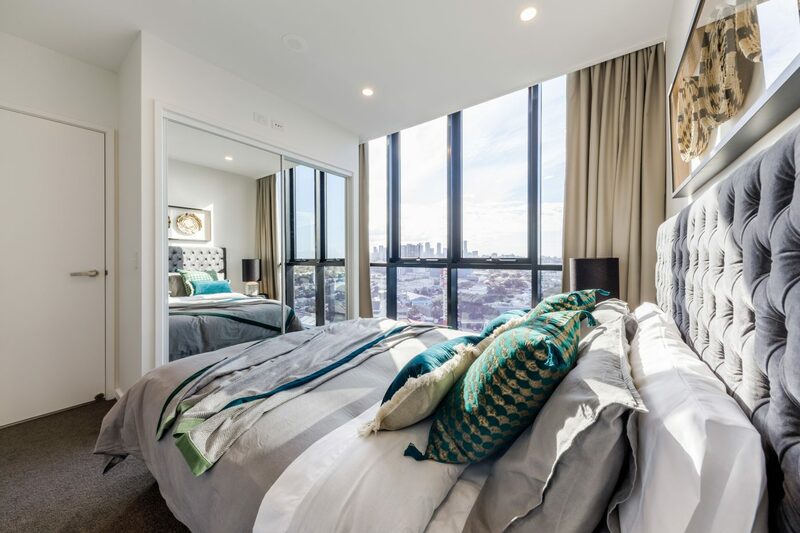 Surrounded by a 5,000sqm central square, South City Square will be home to boutique cafés, bars, restaurants, a hotel, supermarket and a cinema. 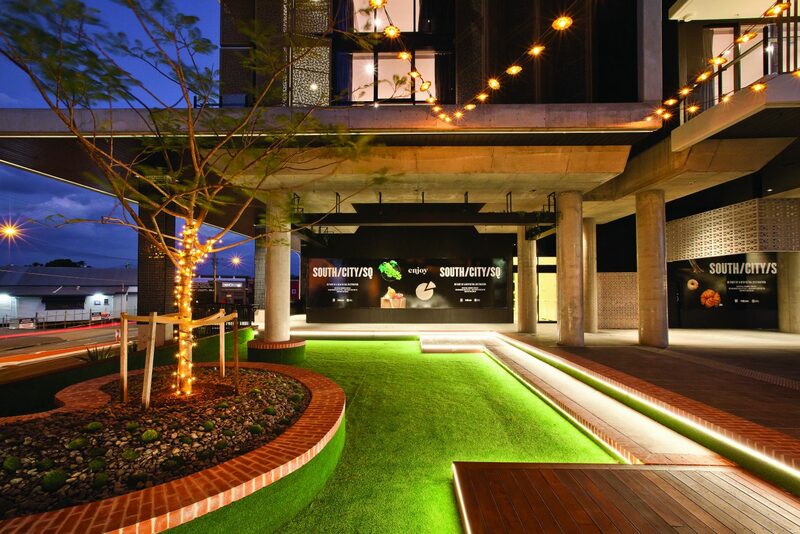 Designed for life, South City Square is not just another apartment building, it’s a living, breathing community.